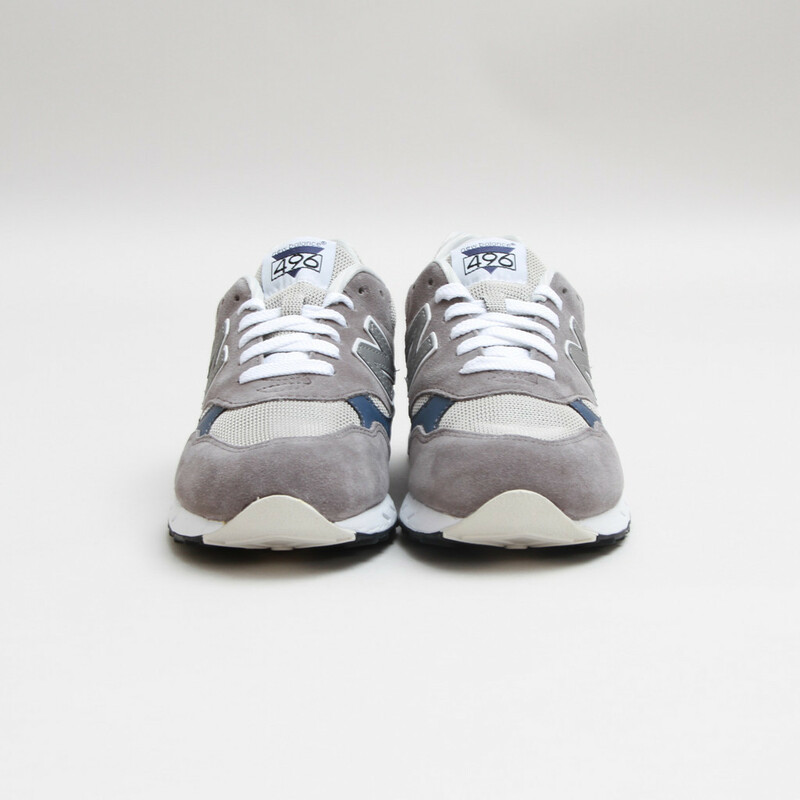 New Balance offers up another colorway of their latest reintroduced model with this grey and navy colorway of the 496. 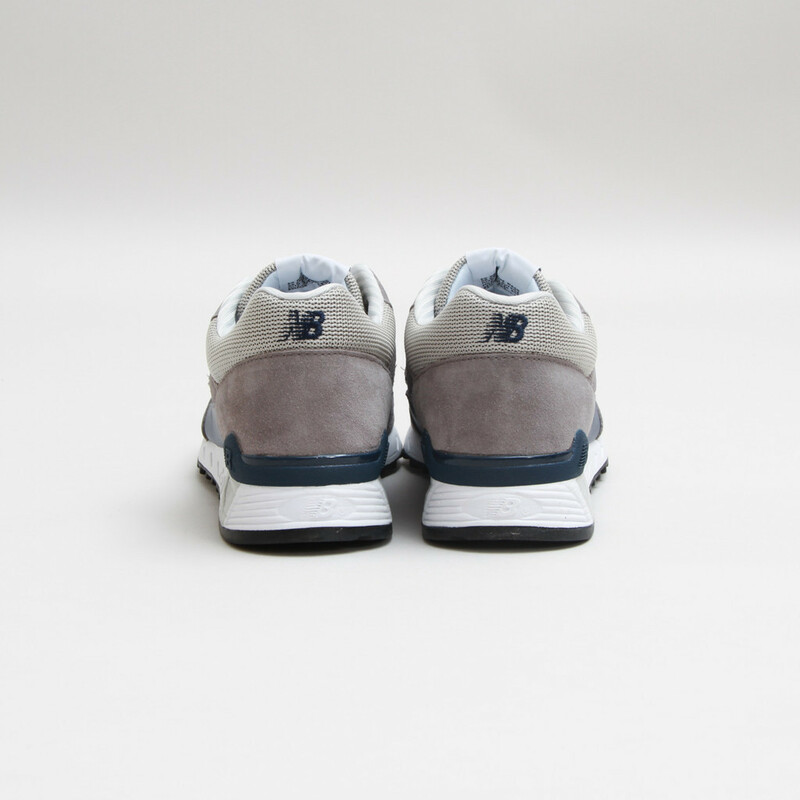 Flipping the color scheme of the first navy colorway accented with grey, this pair gets a grey suede and mesh construction with accents in navy blue and white for an always-classic New Balance look. 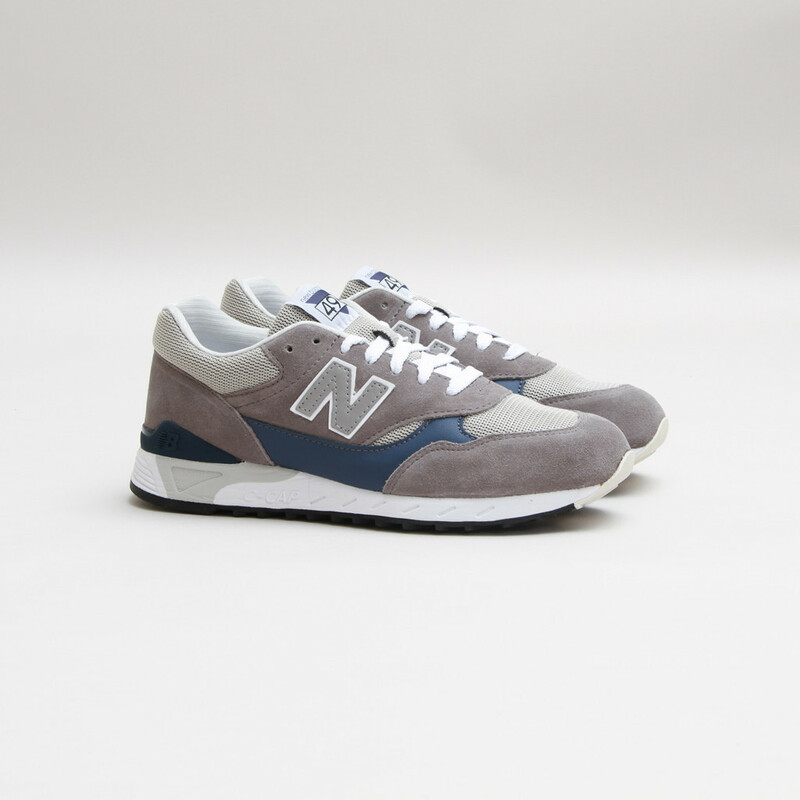 Pairs of the CM496GR are arriving now at select New Balance retailers, including Concepts.